A single scheme can involve transferring money through several countries in order to obscure its origins. Money laundering, at its simplest, is the act of making money that comes from Source A look like it comes from Source B. In practice, criminals are trying to disguise the origins of money obtained through illegal activities so it looks like it was obtained from legal sources and the methods used by money launderers are many and varied. Anti-Money Laundering will introduce you to the concept of ‘money laundering’ and how it works. 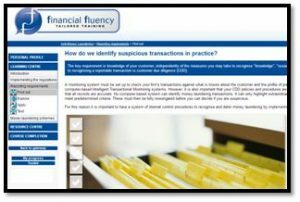 You will learn about money laundering schemes and understand the principles and the methods used. The course shows you how to comply with regulations, what is required from you and how to report laundering. 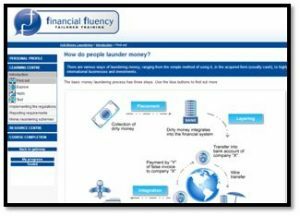 •	How do people launder money? •	What international controls exist? 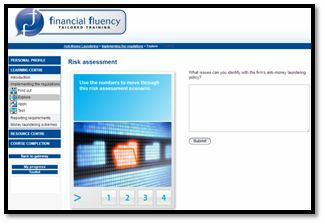 •	How can we create effective anti-money laundering policies? •	What do effective policies mean for me? •	What is customer due diligence? •	What records do we need to keep? •	What is the role of the money laundering reporting officer? •	What training is required? •	When should we report? •	How do we identify suspicious transactions in practice? •	How should we report? Juan Carlos Venegas is an accountant, certified forensic consultant, fraud examiner and counter fraud specialist based in the UK and has been in accountancy practice since 2003. He advises clients on financial management, budgeting and strategy implementation, fraud prevention and detection and UK/Spanish taxation. He is a course writer and a tutor for Oxford College and also works in fraud and forensic investigation cases and tax investigations. 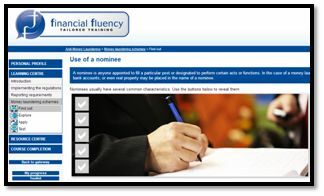 He is also a Finance Trainer for different international organisations based in the UK and abroad.